1869 Sir John Pender founded the Falmouth, Gibraltar and Malta Cable Co and the British-Indian Submarine Telegraph Co, which connected the Anglo-Mediterranean cable (linking Malta to Alexandria using a cable manufactured by one of Pender's companies) to Britain and India, respectively. 1872 The three cable companies were merged with the Marseilles, Algiers and Malta Telegraph Co to form the Eastern Telegraph Co, with Pender as chairman. The Eastern Telegraph Co expanded the length of its cables from 8,860 miles on its founding to 22,400 miles just 15 years later. The Company steadily took over a number of companies founded to connect the West Indies and South America, leading to a name change to The Eastern and Associated Telegraph Companies. 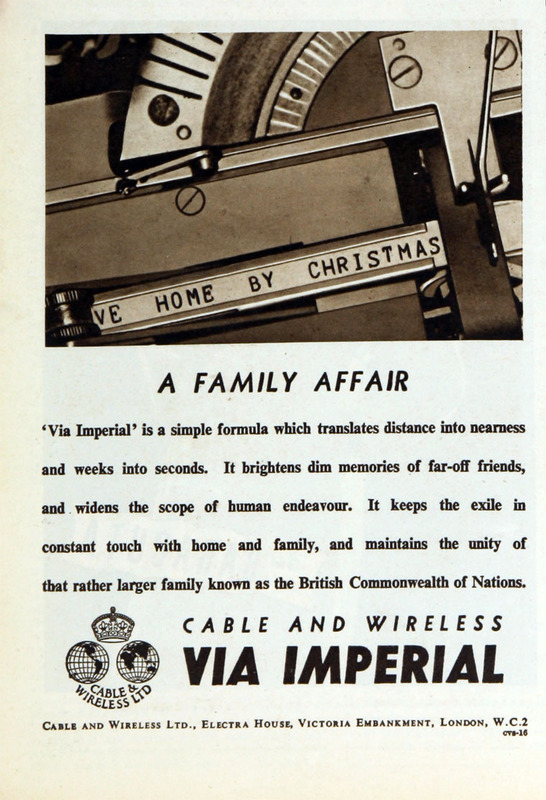 1928 With increasing competition from companies using radio communications it was decided to merge the communications methods of the British Empire into one operating company, initially known as the Imperial and International Communications Ltd, which would carry out these operations. 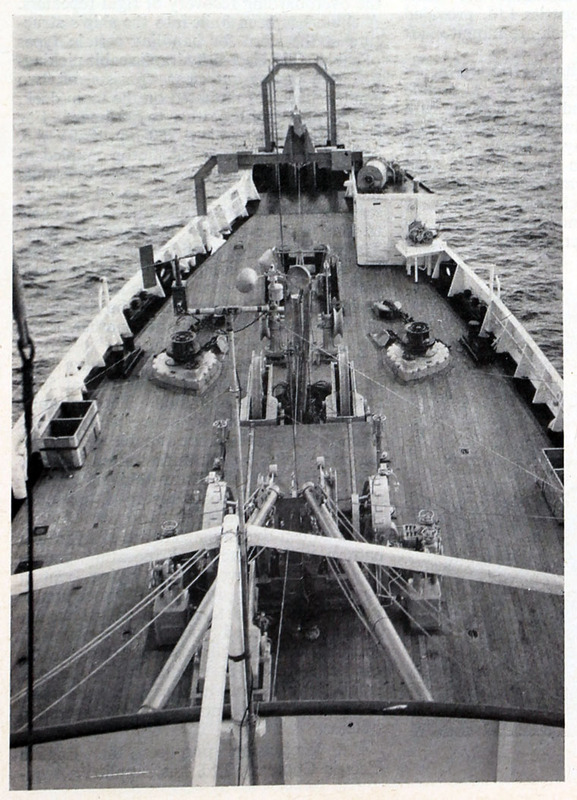 The operations that were merged included the Post Office's wireless stations and its two Anglo-Canadian cables (on a 25-year lease) as well the cable and wireless operations of Eastern Telegraph Co, Western Telegraph Co, Eastern Extension Co, the Pacific and European Co, and Marconi's Wireless Telegraph Co, and 8 others, as well as interests in 18 other companies in various parts of the world. All of the shares in the new company would be held by the member companies. 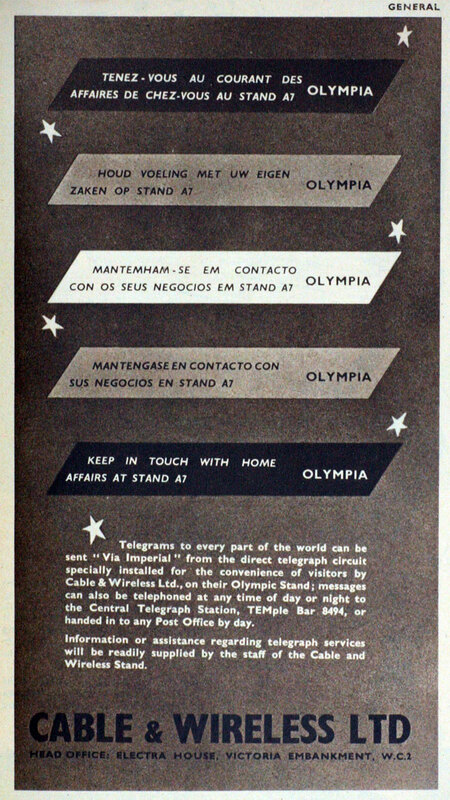 1929 Public company formed: Cables and Wireless Ltd which would be the merger company, holding the interests in Eastern Telegraph Co, Western Telegraph Co, Eastern Extension Co and Marconi's Wireless Telegraph Co by exchange of shares in the merger company. 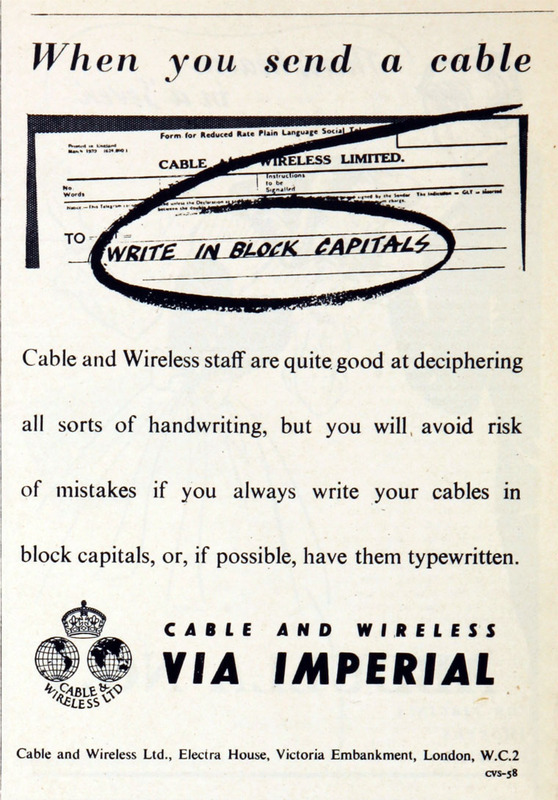 1934 Name changed to Cable and Wireless Limited . 1945 Following the Labour Party's victory in the general elections, the government announced its intention to nationalise Cable and Wireless. While the company would remain in being as a government-owned company, continuing to own assets and operating telecommunication services outside the UK, all assets in the UK were integrated with those of the Post Office. 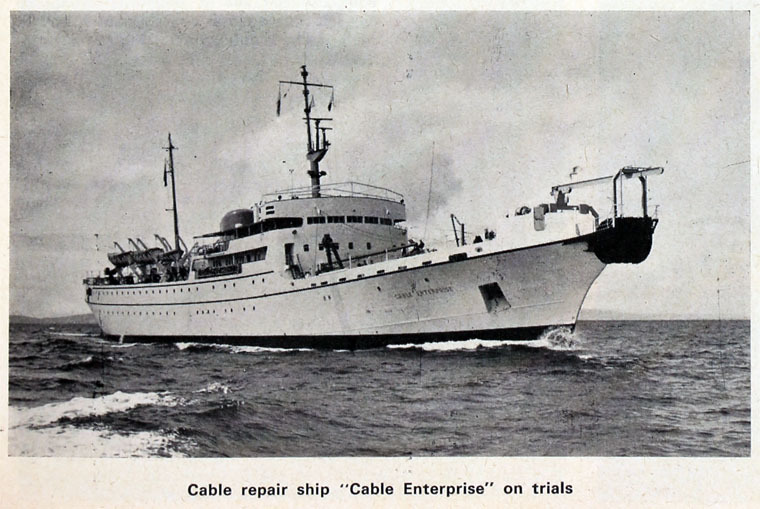 1946 English Electric Co acquired the holding of Cable and Wireless in Marconi's Wireless Telegraph Co. Note: This may be C&W owned the T&R stations and not the company itself. 1947 Nationalisation was carried out. 1979 the Conservative Party government, led by Margaret Thatcher, began privatising the nationalised industries, and the history as a private company made Cable and Wireless an early candidate. 1981 Cable and Wireless privatised in November. Part of the privatisation included the granting of a licence for a UK telecommunications network, Mercury Communications Ltd, as a rival to British Telecom. 1983 Was the first company in the UK to offer an alternative telephone service to British Telecom (via subsidiary Mercury Communications). 1985 U.K. government announced sale of its remaining (22.7%) stake in Cable and Wireless. 1997 Mercury was merged with three cable operators in the UK (Videotron, Nynex, and Bell Cablemedia) and renamed Cable and Wireless Communications. The company later offered cable TV to its customers but sold its cable assets to NTL in 2000. This page was last edited on 14 June 2016, at 14:45.